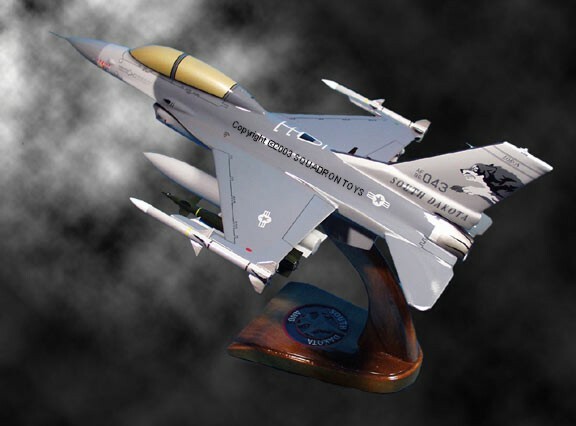 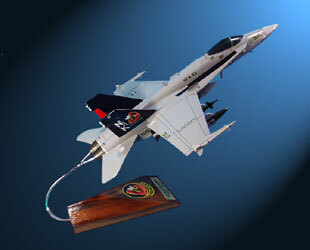 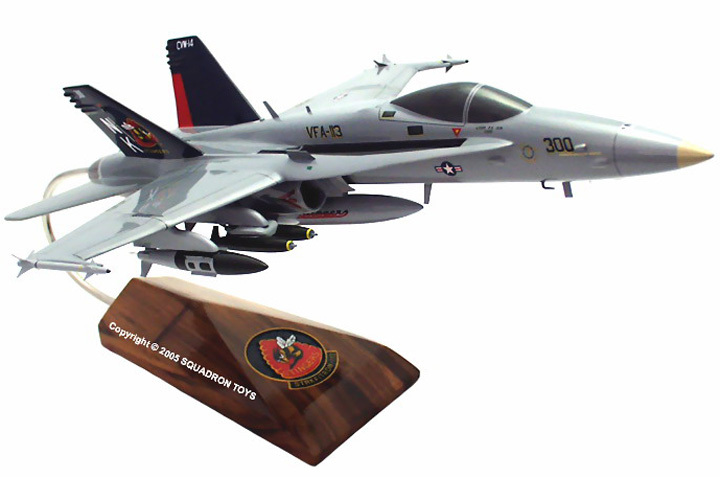 We specialize in the distribution of custom-made, handcrafted wooden model aircraft flown by active military and civilian aircraft squadrons all over the world. 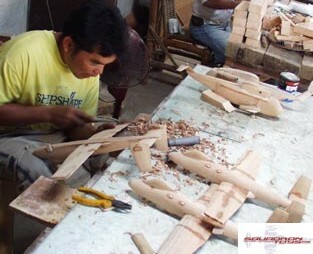 From the Wright Brothers' 1902 glider to today's stealth aircraft, skilled artists and woodworkers reproduce a fine handcrafted model aircraft to rekindle fond memories to these flying machines. 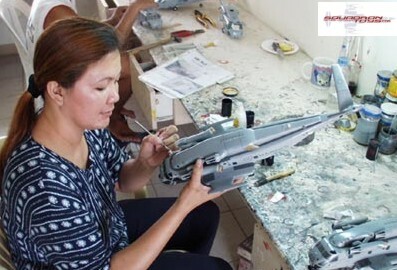 Squadron Toys partners with Squadron Toys, Mfg., that Exclusively Builds Wooden Model Aircraft in the Philippines for Squadron Toys.